The proposal is a very intimate and important day in your life. 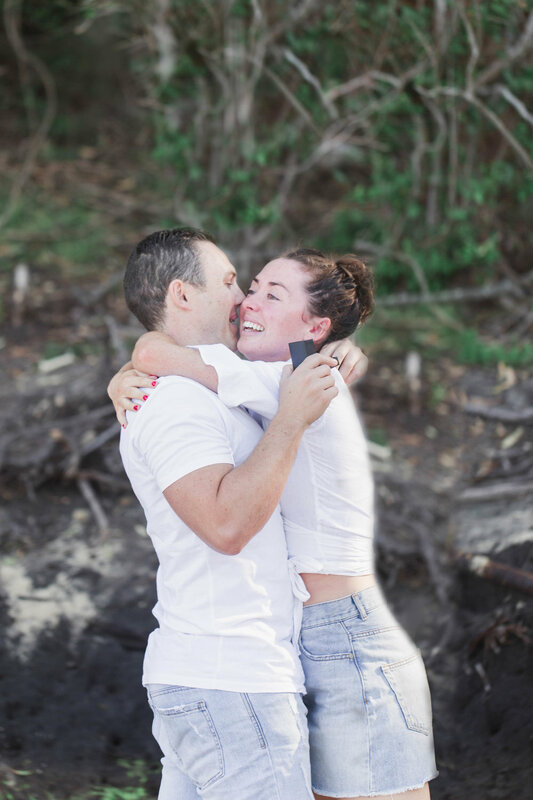 More and more couples are getting their proposals photographed as that moment is so precious. 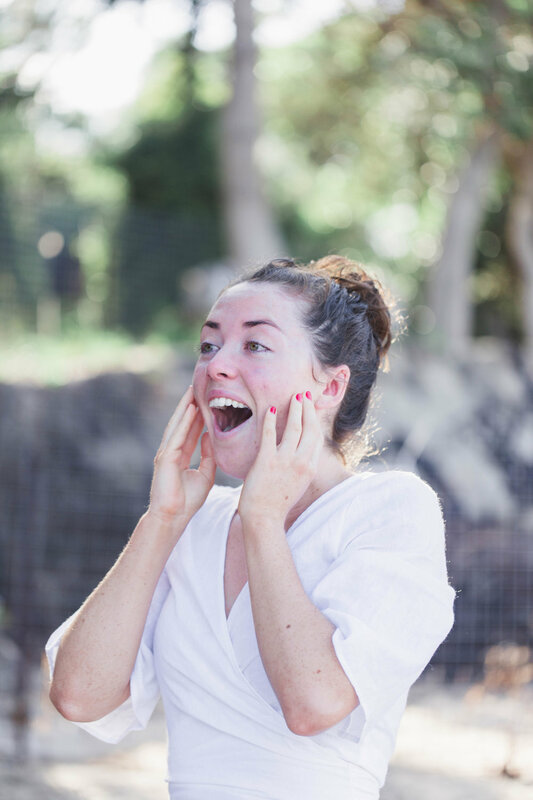 The element of surprise produces the most raw of emotions, thus making the moment so very special and memorable. 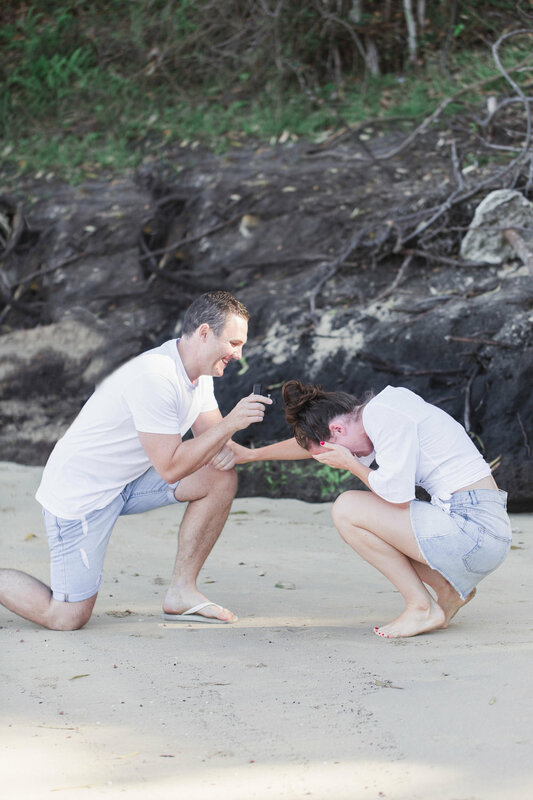 There are no repeats, so let’s make your proposal an unforgettable experience! 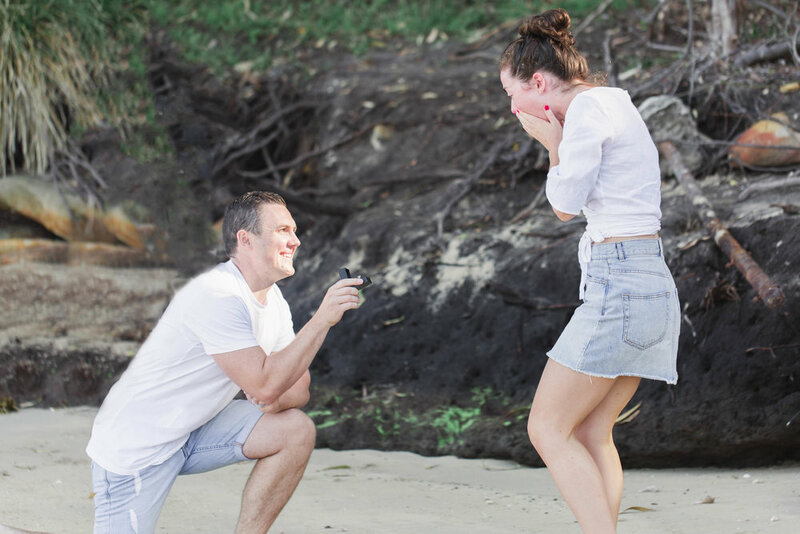 So when someone asks you, ‘How did you propose?’, you can show them how and where it was done! 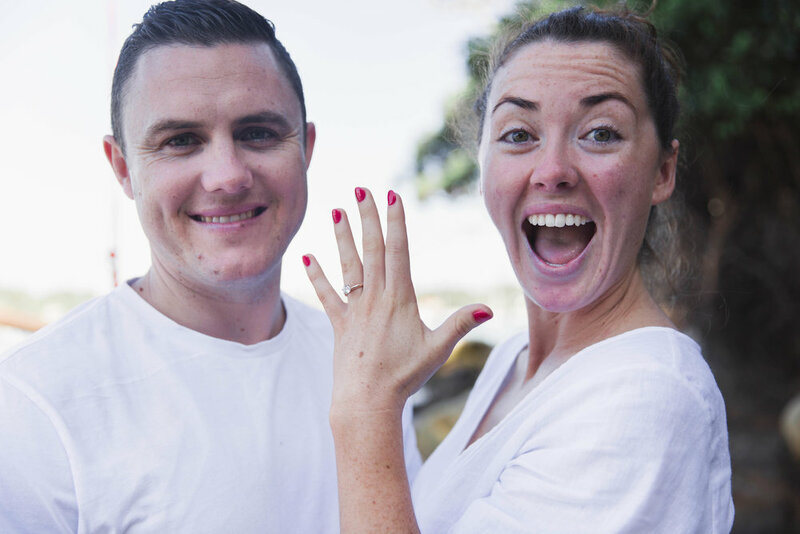 If you’d love for Photographed With love to photograph your surprise proposal in Sydney, get in touch with me. Would love for me to photograph your proposal? Contact me now!